A – Always wear a smile on your face for everyone. Don’t complain or grumble. Always have an awesome business attitude and appear upbeat. V -View your Avon business as part of your well being. Be forever promoting your Avon Product Inventory, your Avon blog, and your Avon Facebook page. O – Order extra samples for your active customers. This will instill encouragement to keep ordering from you. N – Never throw away an old Avon brochure. It would be a good idea to keep those old/extra books in your trunk or backseat of your car. R – Resist the urge to give up while going through a slow season. This may be a good time to reach out and email, or call your old customers to fire up sales. E – Encourage meet ups with business associates or other representatives to brainstorm sales strategies. P – Price your Avon inventory to match the prices in the brochures. Try not to take less than the book prices. 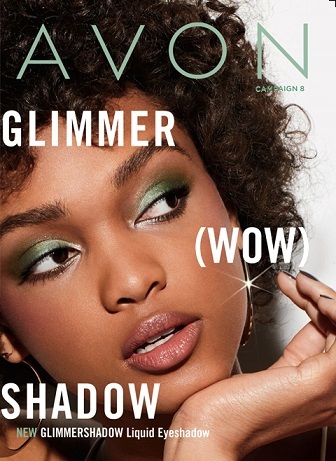 R – Ramp up sales by frequently wearing and displaying Avon products. If you love the products you are selling, it will result in more sales. E – Exclude the word “can’t” from your business vocabulary. Get in the habit of saying, “I CAN reach that sales leadership” Or I CAN find the best products for my customers to help save them money. Forget (can’t)! S – Show compassion to every customer or prospect customer. Always be kind, and always be helpful in trying to find that perfect Avon product. N – New products are always on the horizon. Be prepared to promote any type of Avon product. T – Take your time with your customer’s needs and wants. Make for sure they know that you have their best interests at heart. T – Thank your customers by being generous with your time and SAMPLES. I -Invest in buying more brochures that you anticipate needing. You can always make good use out of extra or old brochures. V – Voice all good Avon sales to your buyers, Facebook pages, your websites, and to face-to-face customers. E – Enjoy and experiment with your Avon products for future blog posts and reviews to get more sales.